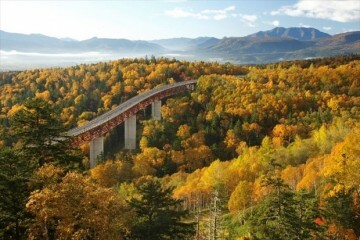 In this article, we will be presenting seven autumn leaves viewing spots on the outskirts of Sapporo that are much loved by its citizens from classic spots to best-kept secrets. We will also be talking about clothes for the autumn leaves season and hope that this will serve as a good reference for you! 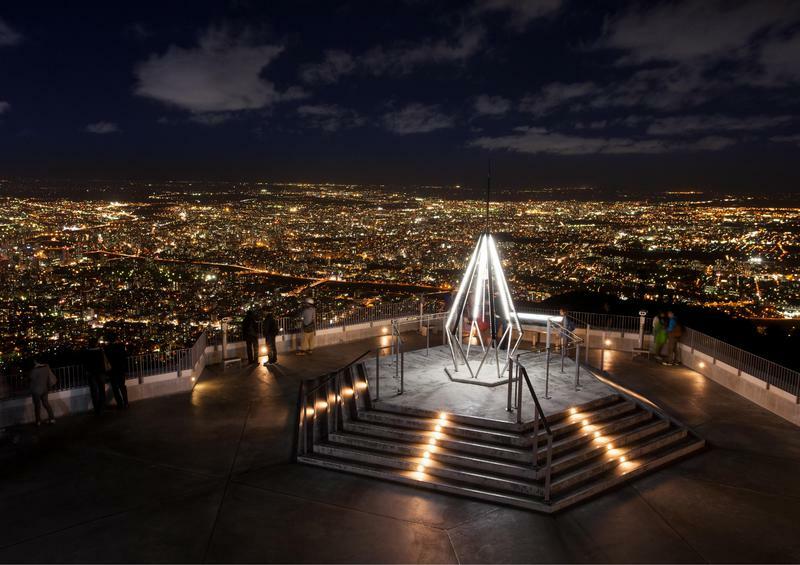 The night view from Mt. 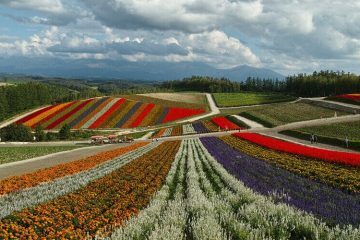 Moiwa near Sapporo, the biggest city in Hokkaido, is so beautiful that it has been listed as one of the “three best night views of Hokkaido* 1” and “three new best night view cities of Japan* 2”. 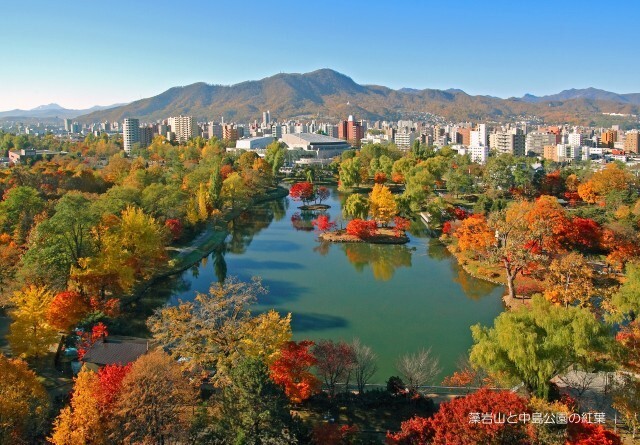 It only takes about 30 minutes from Sapporo station, and is a very important sightseeing spot in Sapporo. This post explains the attractiveness of Mt. Moiwa and how to get there. 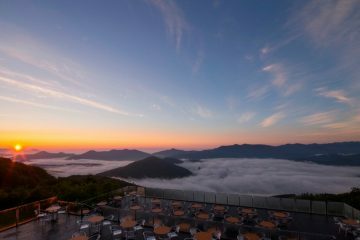 We hope you will get a glimpse of the beauty of Mt. 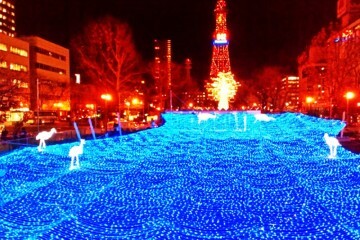 Moiwa’s night view, representative view spots in Sapporo! 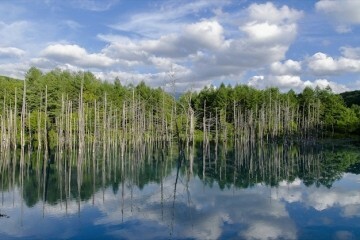 “Sightseeing” and, most of all, “gourmet” are the words that come to mind when you imagine “Hokkaido”! 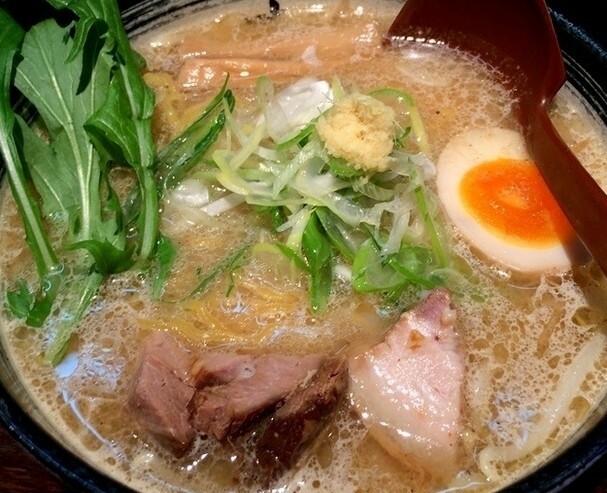 Among all the foods Hokkaido offers, “Sapporo ramen” is extremely popular both in Japan and overseas. 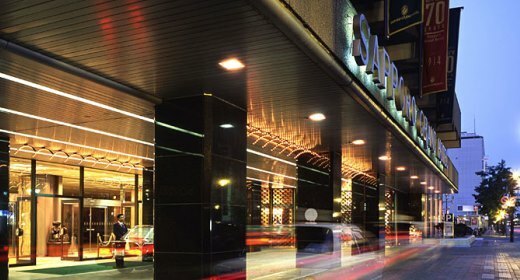 When you ask the Sapporo residents for the best Sapporo ramen restaurants, you will receive various responses. One characteristic of Sapporo ramen is that each restaurant serves unique and delicious ramen. 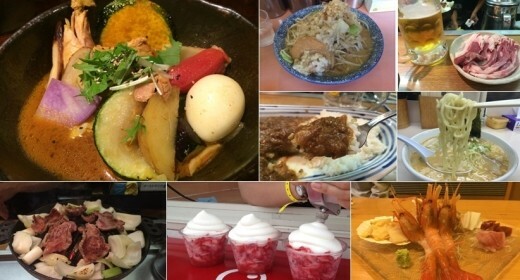 We’re going to introduce our recommendations for Sapporo ramen restaurants.